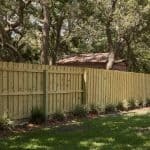 That’s right, starting this Spring you’ll be able to get the best wood fencing products from our wood fence company Nashville. 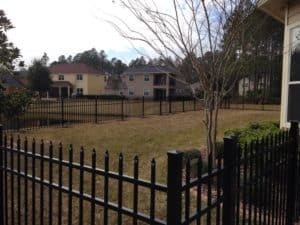 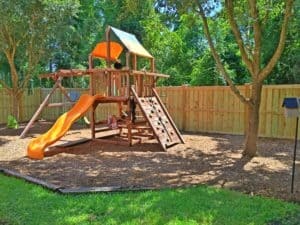 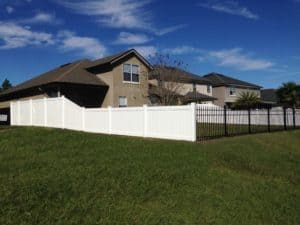 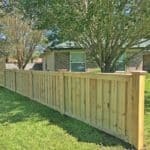 Our newest wooden fence installation contractor and retail center will be focused on providing high quality fence products and first class customer service. 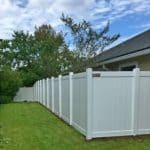 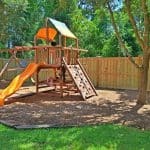 After we open stop in for your FREE fence quote, and you won’t be disappointed! 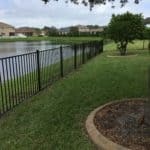 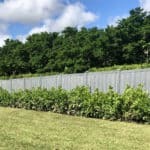 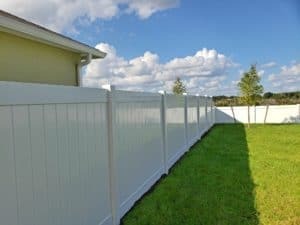 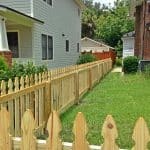 If you need privacy fencing, security fencing, or just a decorative boundary fence for your property, we’ve got it.